Hello, so it's the first post on this month.. 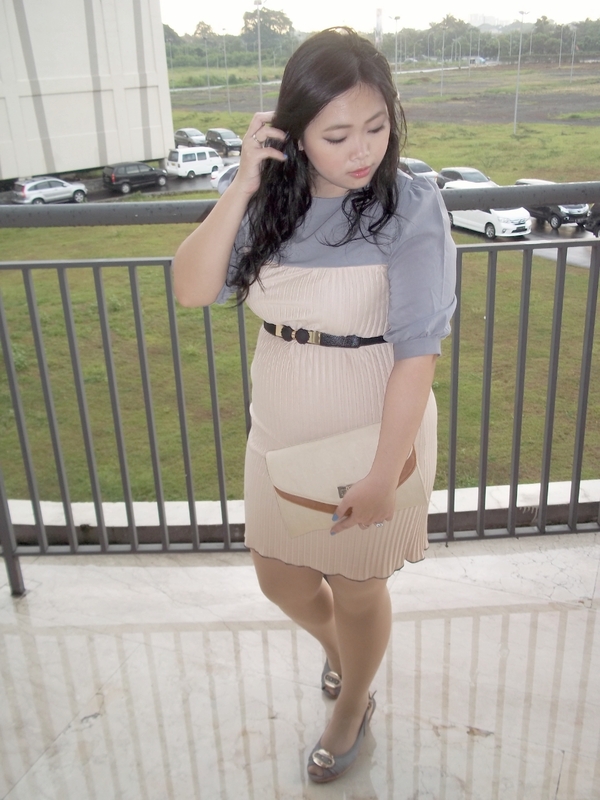 This time I tried to present a high-end fashion for party or formal invitation, featuring my sweet dress from Bliss. It's so stretchable even it could be still fit when you're having a baby bump. I really love the colors combination of this dress which made me fall in love for the first time and not waiting too long then decided to buy it at the time. 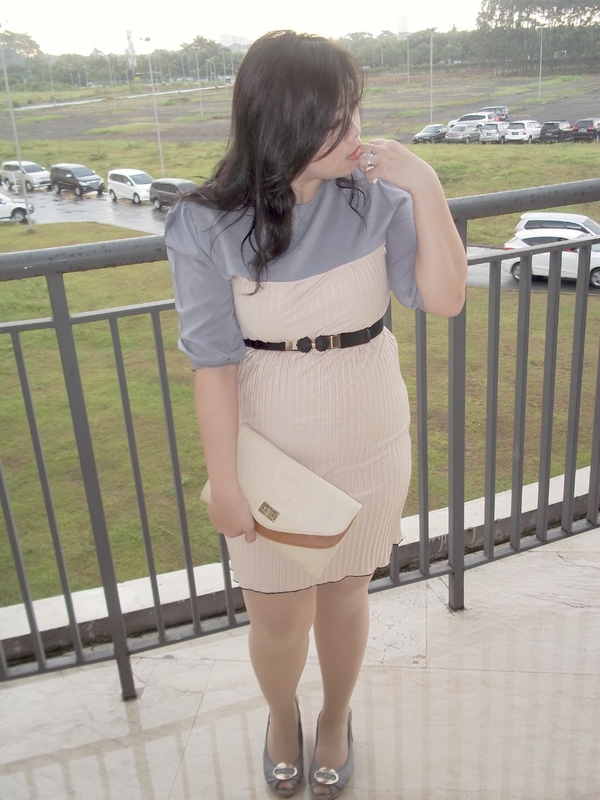 Actually until this blog post released, I've only used this dress twice and I wish I could wear many dresses more often. Because every girl indeed have a princess heart inside them..